Industry-oriented certification Core + Advanced Java training course to furnish your career to kick-start/grow at MNCs/Non-MNCs Organization & corporate. 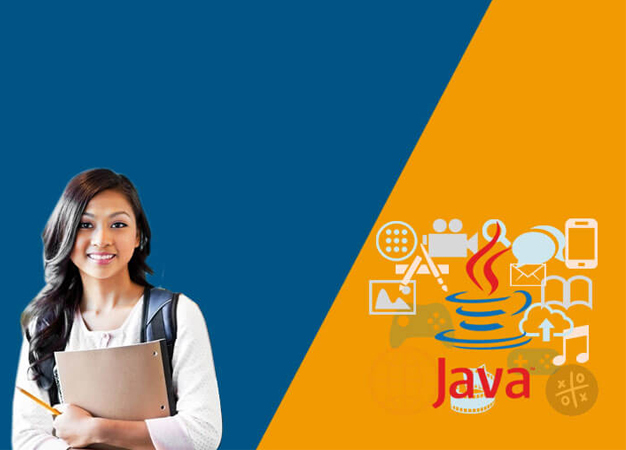 Professional expert Java web developer With 10-12 Years of working experience will provide you industrial level training. Statements, Callable statement, Prepared statement and their differences. Metadata, Result Set MetaData, Database MetaData and their differences. Scroll able & Uneatable Result Set.